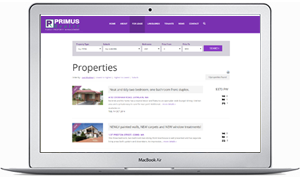 If you have an existing website and would like property listings integrated into your site then iframes are a quick and cost effective way to do this. 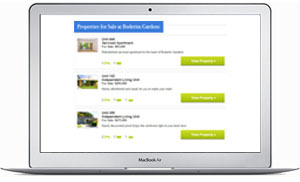 The iframe is developed and hosted independently of your existing website, and then easily added to your existing site. 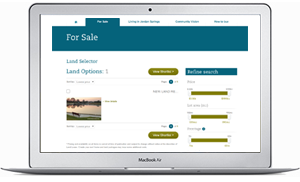 Whether our property listings are stored in Zoo or in the third party CRM system, an iframe enables us to push the property data through to your site. 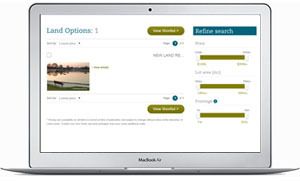 This will include a property search results page, property search or filter options and individual property display pages. All the features you’d find on these pages on any of our client websites can be included in the iframe solution we develop for you. 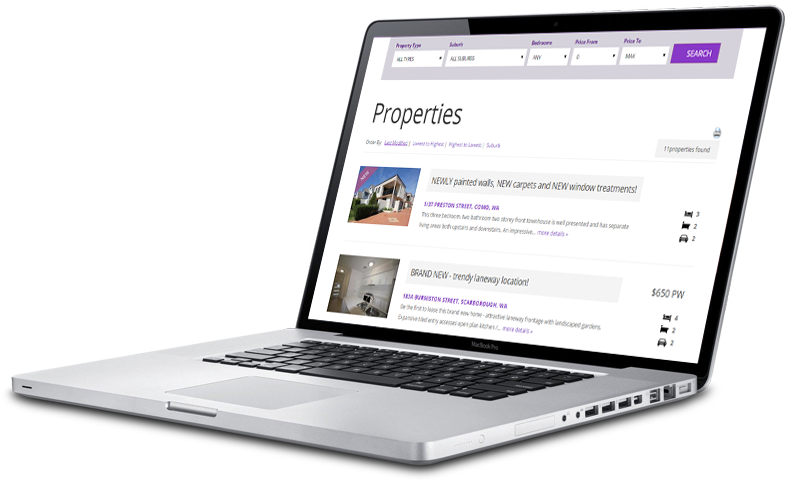 The iframe will also be rebranding to match the styling and format of your existing site. 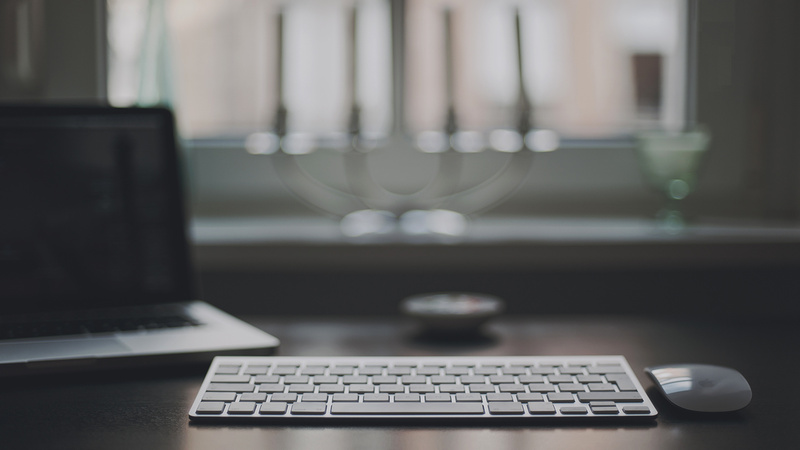 This guarantees users of your website have the best user experience. Why would an iframe be right for you? 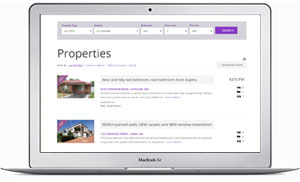 If you are currently unable to import your property data from your CRM system to your website, or are currently manually entering your properties onto your site and to your CRM, then an iframe is the solution to simply enter your information once and have it appear on your existing website. To see a sample of an iframe in action you can view the iframes and how they have been embedded into sites below. With the below have image of iframe and then have image of live site. The iframe will cost $1,450 + GST and this includes setting it up and adjusting the colours and branding of the solution. We’ll also provide your web developer with the various iframe page links you require or we can add the iframes to your existing website. 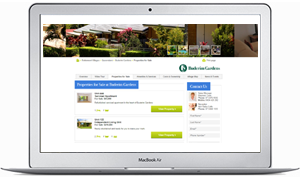 We can adjust the layout or add any additional functionality to the iframe that you may require. We can even completely redesign an iframe and create a custom solution for you. There will be additional cost involved here which we can quote once the scope of work is understood.